Responsibly-made American sportswear label Corridor has opened a brand-new NYC flagship store, having outgrown its original space the brand opened only a few years ago. 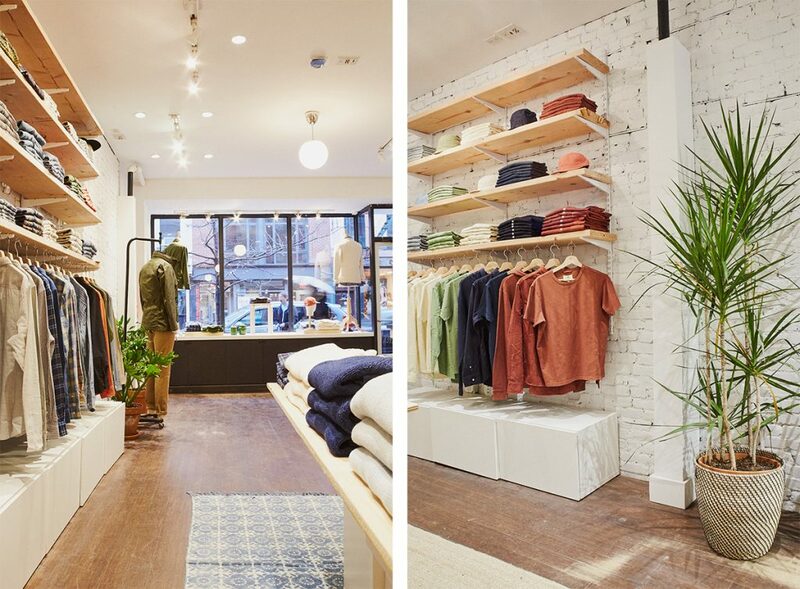 Located at 245 Elizabeth Street, in the heart of Nolita, the 900 square-foot store is the brand’s largest to-date. 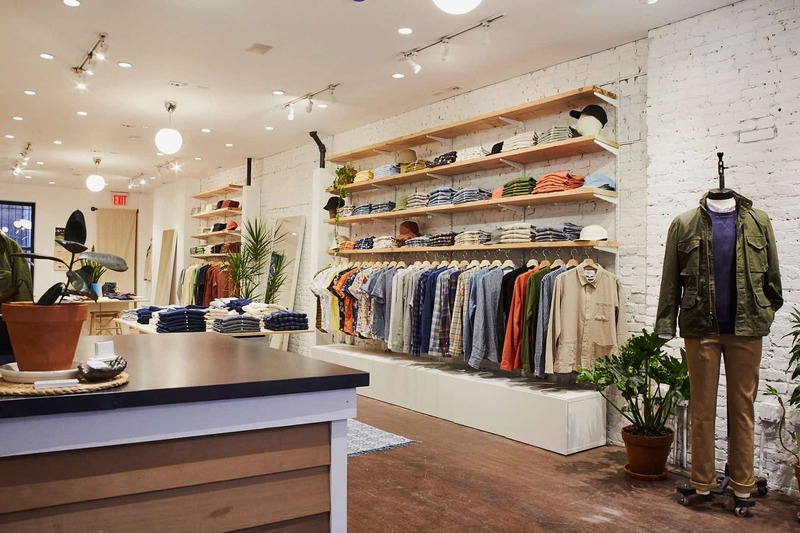 Corridor has a second 600 square-foot store across the river in Brooklyn, which opened in December 2018. In addition to the entire men’s and women’s collections, the store also stocks the full collection from Snyder’s companion resort-wear line Sunshine Blues, as well as a hand-picked assortment of complimentary goods from some of his personal favorite brands.